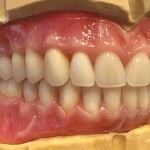 Chapman Dental Solutions pair together both clinical and technical excellence to provide patients with an outstanding cosmetic denture services. 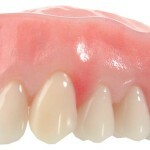 We offer a wide range of denture services to patients directly and a prosthetic dental laboratory services to dental practitioners and clinics across the North East of England and beyond. 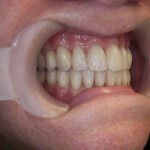 We offer a no obligation free consultation to denture patients at our clinic in Whickham or one of practices we visit. 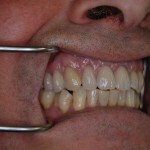 Laboratory and clinical fees are an estimate only and may vary with your consent depending on your treatment plan and any subsequent dental work identified.